1st Restoration Inc. can bring new life to your dirty oriental area rugs with expert cleaning techniques. We dust, wash, and polish your rugs, one at a time. 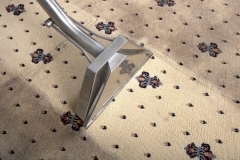 In addition to rug cleaning, we also do mothproofing, pet stain removal, and restoration. Both residential and commercial clients appreciate our Oriental rug cleaning in Las Olas. If you haven’t cleaned your oriental rugs for years, call us ASAP. Oriental rugs are made up of the highest quality fabrics and dyes. Such rugs are expensive and need meticulous attention during the cleaning process. 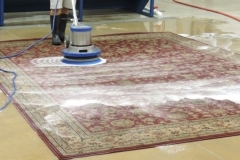 Being a reputed carpet cleaning & restoration service provider, we use deep hand-washing method to clean dirty oriental rugs. We strictly avoid machine-washing technique, as your rug may lose its glossiness. For years, 1st Restoration Inc. has been offering oriental rug cleaning services in Las Olas. 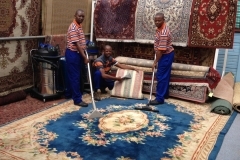 We are experts in cleaning Soumaks, Kelims, Sisal rugs, Braided rugs, hooked rugs, antique rugs, Dhurries, Tapestries, Seagrass rugs, and others. For the convenience of our clients, free pick-up and delivery of oriental rugs is offered. Just book an appointment for inspection and our team will reach at your specified address. After a thorough inspection, our team will quote you an estimate for rug cleaning & restoration. With your approval, we will take the dirty rugs and shift them to our rug cleaning unit. 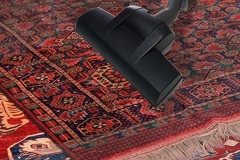 Our oriental rug cleaning in Las Olas involves safe and proven techniques. 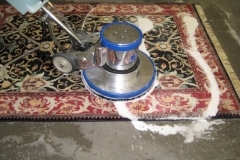 This service provides oriental rug cleaning at the client’s site, as we have special rug cleaning units. 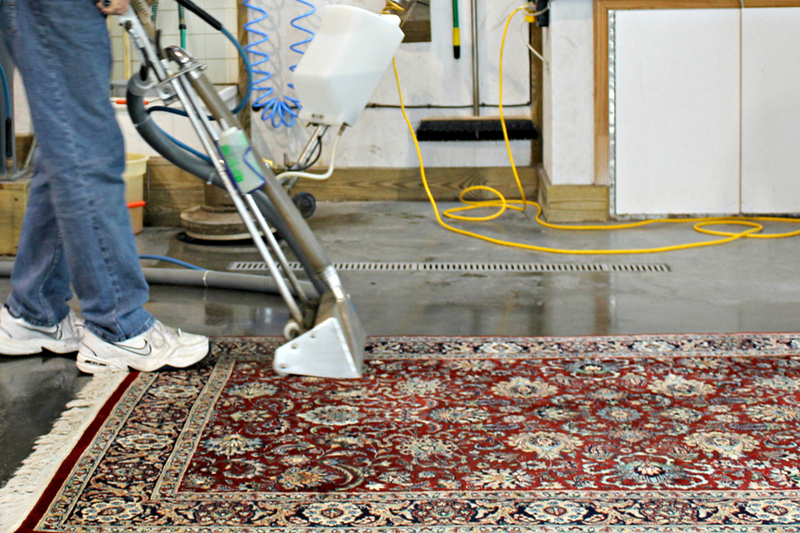 Our in-house cleaning units are designed with advanced tools and equipment. Before initiating the hand-washing method, high power vacuum machines are used to remove dust from the fabrics. Being a trusted service provider of Oriental rug cleaning in Las Olas, we never use toxic or chemical detergents to clean the rugs. You don’t need to worry about any discoloration or damages, as we prefer organic shampoos and cleansing gels. 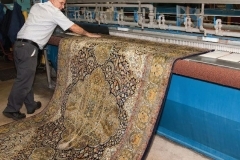 Once the hand washing process is done, the rugs are forwarded to machine drying. 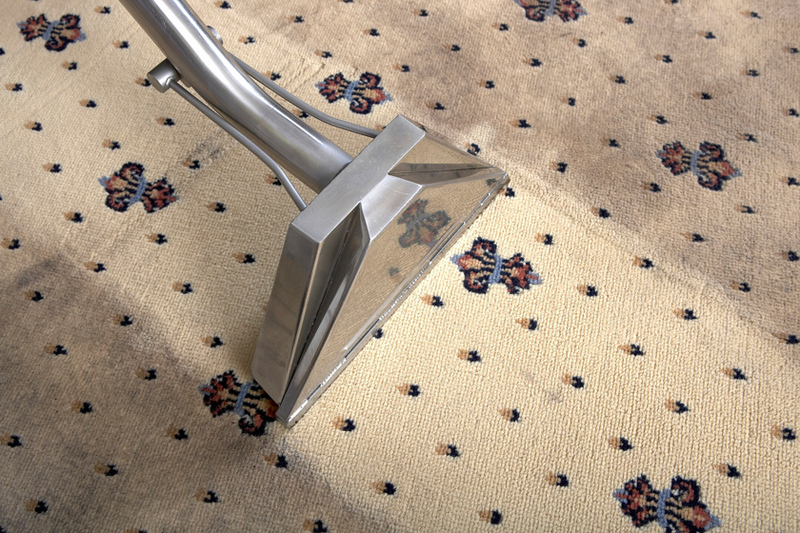 At 1st Restoration Inc., we use blowers and dryers to remove the water out of the rugs smoothly. The drying process takes around 2-6 hours, and the restoration process is initiated. In the post-detailing method, the condition of the Oriental rugs is thoroughly checked, and in case any fringes or cuts are noticed, we restore them. The final step involves brushing of the rugs to ensure fresh & new look. Wide Spectrum Of Oriental rug cleaning & Restoration Services Offered At 1st Restoration Inc.
Our Las Olas Oriental rug cleaning services are insured. 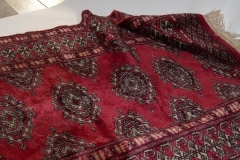 Any damages to the oriental rugs are subjected to insurance coverage. We closely work with reputed insurance companies and can help you with the insurance filing & billing. 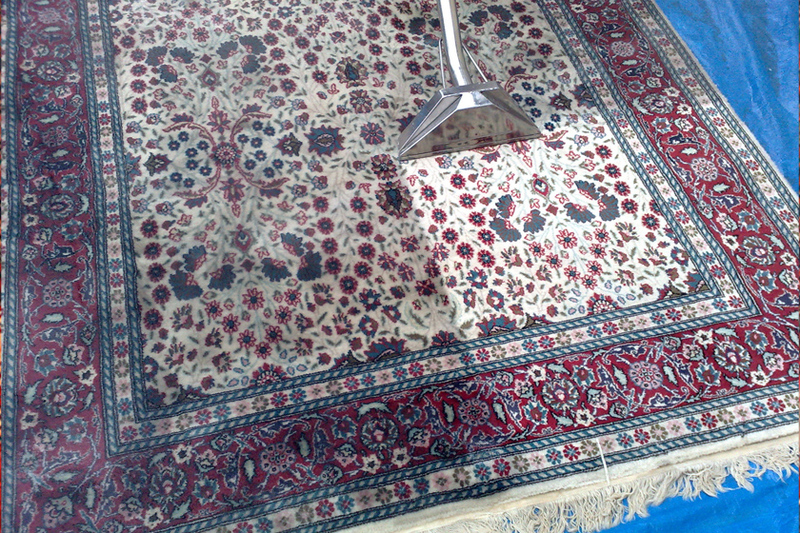 Coming to the pricing, we offer Oriental rug cleaning & restoration at competitive rates. You can compare our estimate with the competitors, to know the difference. Again, our estimates are fair & transparent, and involve no hidden charges. 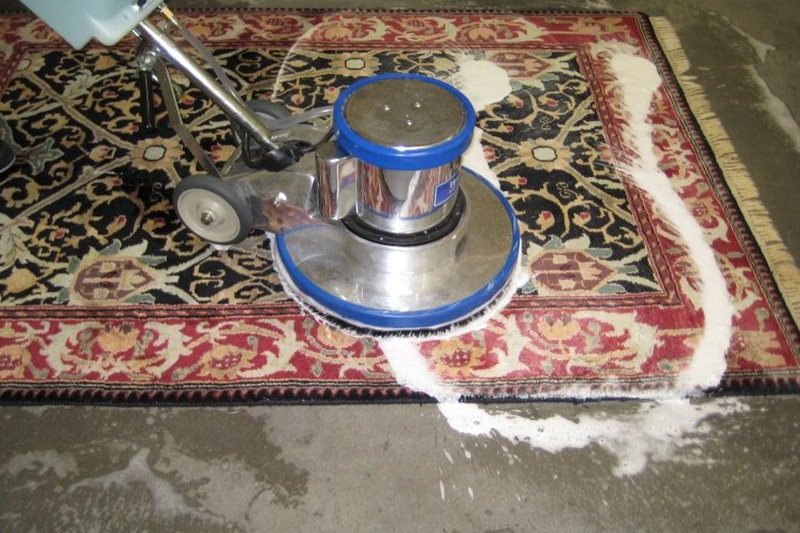 Just pay what you have been quoted and experience the best Oriental rug cleaning in Las Olas. 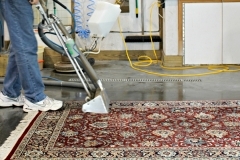 Why Choose 1st Restoration Inc. For Oriental rug cleaning In Las Olas? The name Las Olas means “The Waves” in Spanish. It is a popular thoroughfare in Fort Lauderdale. Las Olas has got its own historic house, an art museum, and an art house theater. The place is a popular dining and shopping destination for both visitors and locals. Many Notable residents such as Johnny Weissmuller, Dan Quayle, David L Cook, and Lucille Ball, belong to Las Olas Boulevard. In the past 10 years, the economy of Las Olas has grown tremendously and is an excellent place for business and commerce.